Counter Investigations is the first UK survey exhibition of the work of Forensic Architecture, an independent research agency based at Goldsmiths, University of London. ‛Forensic Architecture’ is not only the name of the agency but a form of investigative practice that traverses architectural, journalistic, legal and political fields, and moves from theoretical examination to practical application. 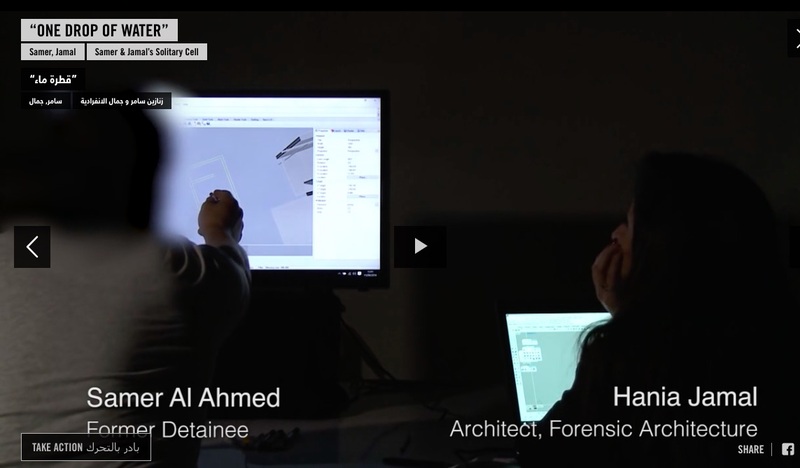 In recent years Forensic Architecture has undertaken a series of investigations internationally into state crimes and human rights violations, spanning events within war zones and instances of politically and racially motivated violence and killing. Counter Investigations presents a selection of these investigations. As historically contextualised interrogations of contemporary social and political processes, they put forward a form of ‛counter forensics’, serving as sites for the pursuit of public accountability through scientific and aesthetic means, in opposition to the monopolisation of narratives around events by state agencies. The exhibition outlines five key concepts that raise related historical, theoretical, and technological questions. Explored in an accompanying series of public seminars, they add up to a short course in forensic architecture. “We’re building a new sub-discipline of architecture,” he adds. “We just have to figure it out.” They use whatever means they can to reconstruct a hybrid of physical and virtual space – the metadata surrounding phone calls and phone-camera videos, meteorology, eyewitness accounts, reconstructions. They might scrape thousands of images of a bombing off social media and match them with material facts to fix facts in space and time, as if with the coordinates of a multidimensional map. They learn from ancient as well as modern methods, such as the memorising techniques of Roman orators and Elizabethan actors, when helping ex-prisoners reconstruct the monstrous and secret prison of Saydnaya in Syria. They are engaged in a game of wits with military and security services. Their arena is shaped by surveillance and data collection – factors that give rise to well-founded fears that they might be abused by power. Forensic Architecture aims to make these techniques benefit rather than harm human rights. If you haven’t received the latest newsletter from Forensic Architecture in your mailbox, you can sign up here. 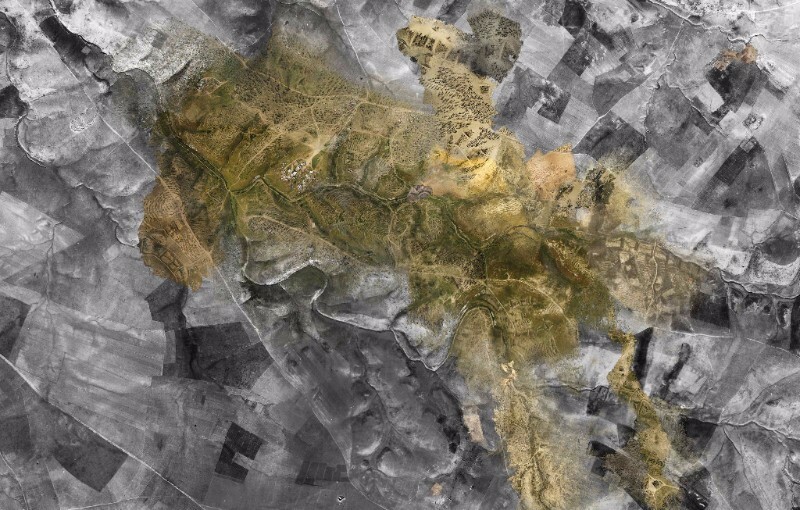 (The image is taken from one of the reports, ‘Ground Truth’, a project that ‘aims to provide historical and juridical evidence on behalf of communities in the illegalised Palestinian Bedouin villages in the northern threshold of the Negev/Naqab desert, Israel’; the newsletter provides details of this and several other current investigations around the world). 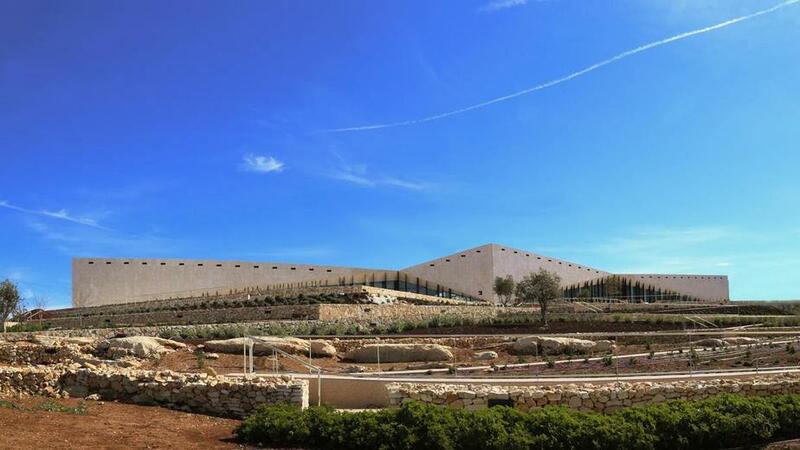 Andrew Curry has an interesting essay on Eyal Weizman‘s development of his Forensic Architecture research agency out of his work on the role of architecture in enacting and enforcing the Israeli occupation and colonisation of the West Bank here. UPDATE: There’s a first look at Eyal’s new book of essays, Forensic Architecture: violence at the threshold of detectability, at We make money not art here. In recent years, a little-known research group called Forensic Architecture has begun using novel research methods to undertake a series of investigations into human rights abuses. Today, the group provides crucial evidence for international courts and works with a wide range of activist groups, NGOs, Amnesty International, and the UN. 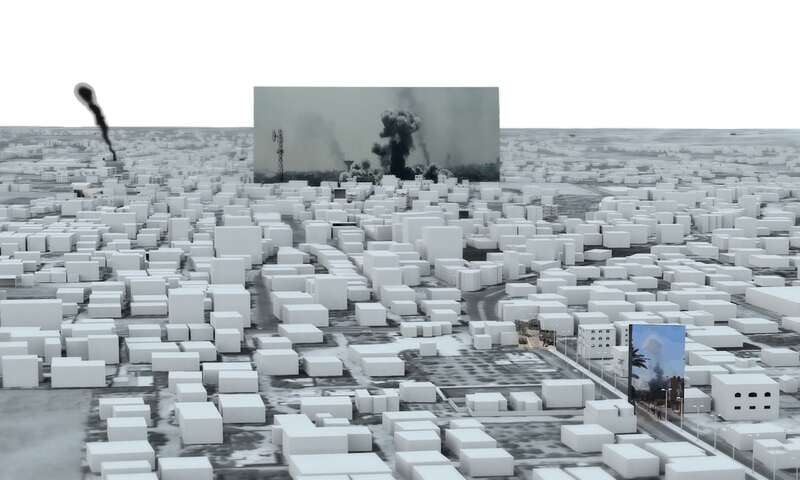 Forensic Architecture has created a new form of investigative practice, using architecture as an optical device to investigate armed conflicts and environmental destruction. 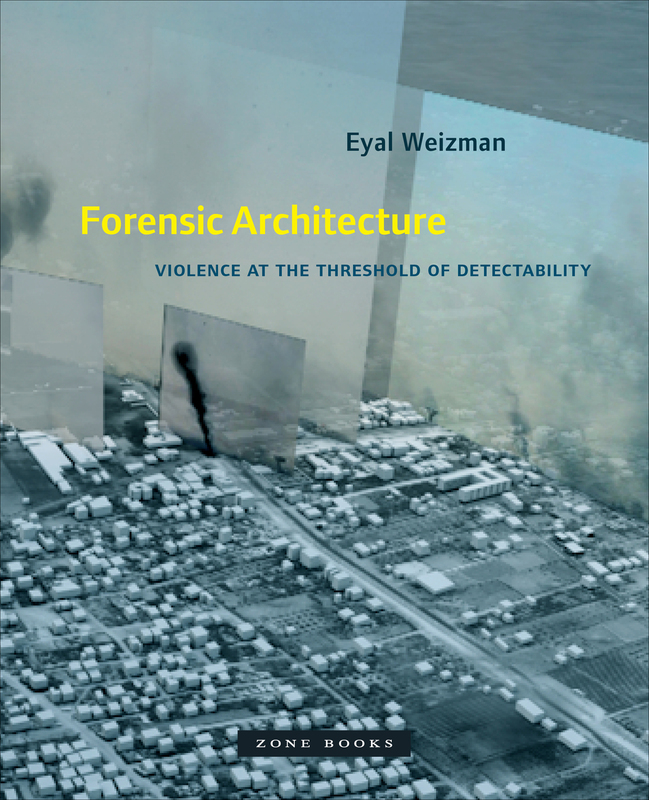 In Forensic Architecture, Eyal Weizman, the group’s founder, provides an in-depth introduction to the history, practice, assumptions, potentials, and double binds of this practice. 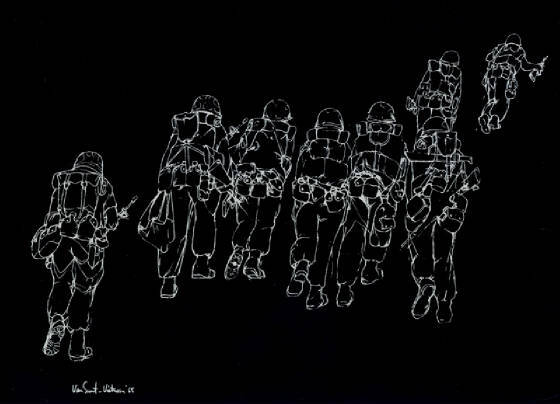 Weizman has collected an extensive array of images, maps, and detailed documentation that records the intricate work the group has performed across the globe. 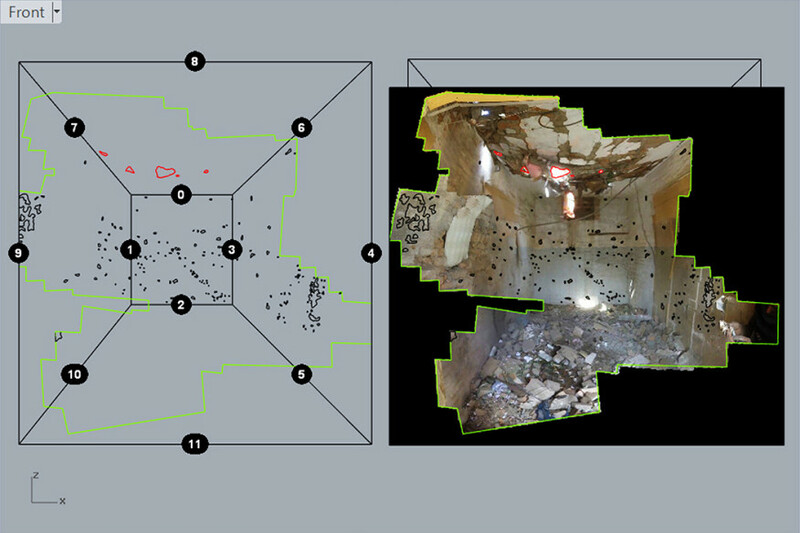 Weizman offers Forensic Architecture case studies that include the analysis of the shrapnel fragments in a room struck by drones in Pakistan, the resolution of a contested shooting in the West Bank, the architectural reconstruction of a secret Syrian detention center from the memory of its survivors, a blow-by-blow account of a day-long battle in Gaza, and an investigation of environmental violence in the Guatemalan highlands. With these case studies, Weizman explains in image and text how the Forensic Architecture team uses its research and investigative methods to confront state propaganda and secrets and to expose ever-new forms of state violence. Weizman’s Forensic Architecture, stunning and shocking in its critical narrative, powerful images, and daring investigations, presents a new form of public truth, technologically, architecturally, and aesthetically produced. 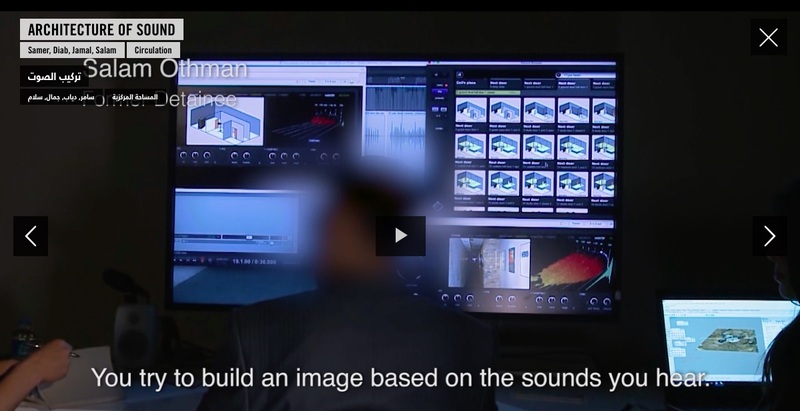 I’ve noted the impressive work of Forensic Architecture on many occasions, but if you are unfamiliar with the research agency (as Eyal now calls it) you can find out more here. There’s also a revealing conversation between Eyal, Yve-Alain Bois, Michel Feher and Hal Foster on Forensic Architecture in October 156 (Spring 2016) 117-140, and you can watch Eyal’s 2015 Wall Exchange on Forensic Architecture (referred to in the conversation) here. My interest in the militarisation of vision is longstanding, but it’s important not to exaggerate the salience of an increasingly ‘optical war’. 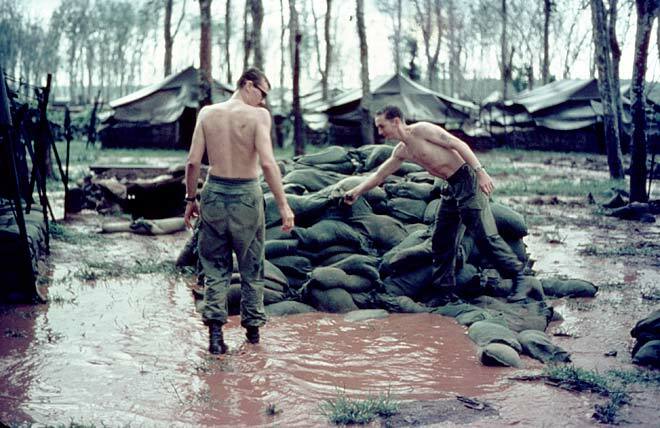 Through ‘The natures of war’ project (see DOWNLOADS tab) I’ve also been drawn to the importance of sound in conducting, surviving and even accounting for military violence (see, for example, here, here, and here). 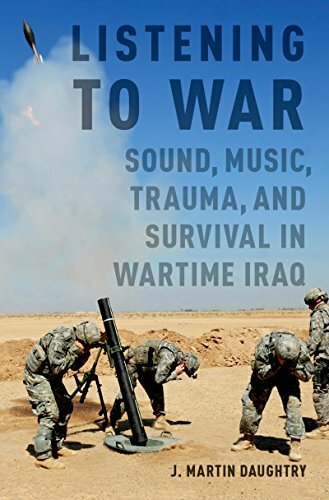 And, as Martin Daughtry‘s remarkable Listening to war (2015) shows, sound continues to be significant in later modern war too. ‘The lack of synchronic sound renders it a ghostly world in which the figures seem unalive, even before they are killed. The gaze hovers above in silence. The detachment that critics of drone operations worry about comes partially from the silence of the footage. 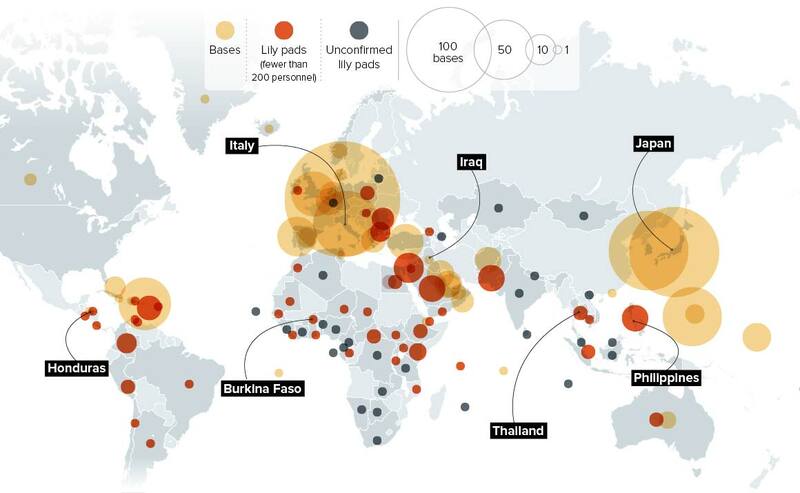 The contemporary militarisation (or weaponisation) of sound is double-edged, and I mean that in several sense. No one, in the heat of a firefight, is going to pause to take off her helmet, pull back her ear, insert the plug, and repeat the whole process on the other side, and then restrap the helmet. There’s time for this on a firing range, and there might have been time on a Civil War battlefield, where soldiers got into formation before the call to charge… You knew when the mayhem was about to start, and you had time to prepare, whether that meant affixing bayonets or messing with foamies. There’s no linear battlefield any more. The front line is everywhere. IEDs go off and things go kinetic with no warning. 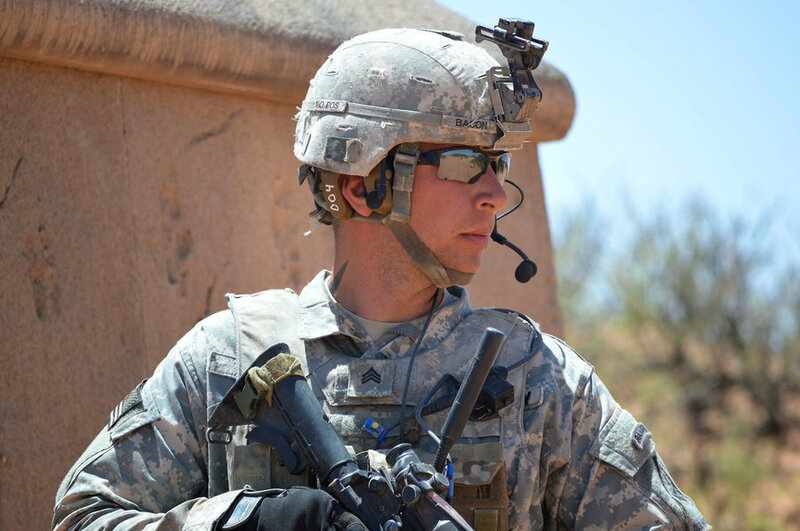 To protect your hearing using earplugs, you’d have to leave them in for entire thirteen-hour patrols where, 95 percent of the time, nothing loud is happening. No one does that. 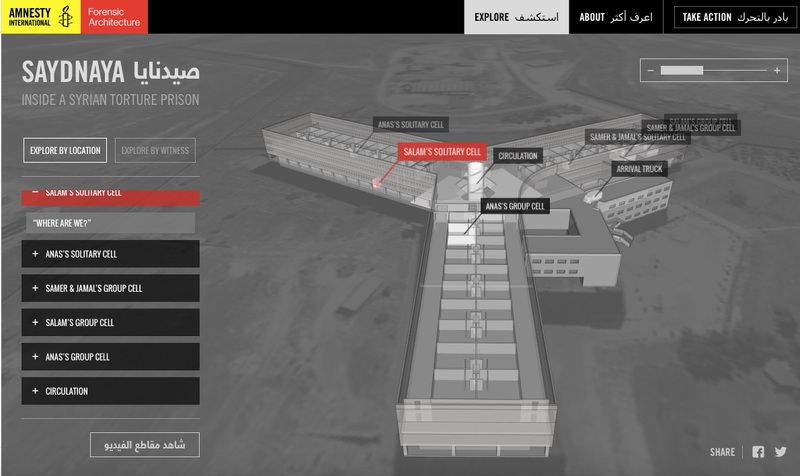 In 2016 Forensic Architecture was commissioned by Amnesty International to help reconstruct the architecture of Saydnaya – a secret Syrian detention center – from the memory of several of its survivors, now refugees in Turkey. 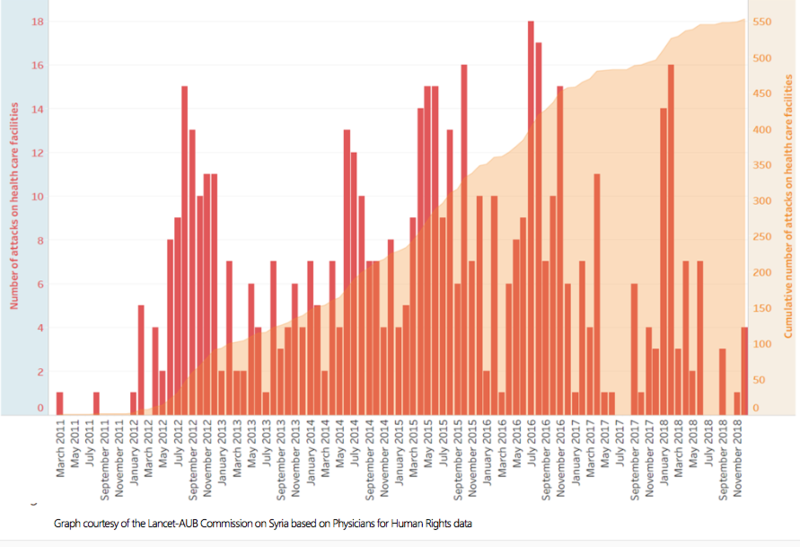 Since the beginning of the Syrian crisis in 2011, tens of thousands of Syrians, including protestors, students, bloggers, university professors, lawyers, doctors, journalists and others suspected of opposing the regime, have disappeared into a secret network of prisons and detention centers run by the Assad government. Saydnaya, located some 25 kilometers north of Damascus in an East German-designed building dating from the 1970s, is one of the most notoriously brutal of these places. There are no interrogations at Saydnaya. Torture isn’t used to obtain information, but seemingly as a way to degrade, punish and humiliate. Prisoners are targeted relentlessly, unable to “confess” to save themselves from further beatings. Survivors say they dreaded family visits as they were always followed by extensive beatings. As there are no recent photographs of its interior spaces, the memories of Saydnaya survivors are the only resource with which to recreate the spaces, conditions of incarceration and incidents that take place inside. In April 2016, a team of Amnesty International and Forensic Architecture researchers travelled to Turkey to meet a group of survivors who have come forward because they wanted to let the world know about Saydnaya. Inmates were constantly blindfolded or forced to kneel and cover their eyes when guards entered their cells, so sound became the key sense by which they navigated and measured their environment – and therefore one of the chief tools with which the Forensic team could reconstruct the prison layout. Using a technique of “echo profiling”, sound artist Lawrence Abu Hamdan was able to determine the size of cells, stairwells and corridors by playing different reverberations and asking witnesses to match them with sounds they remembered hearing in the prison. 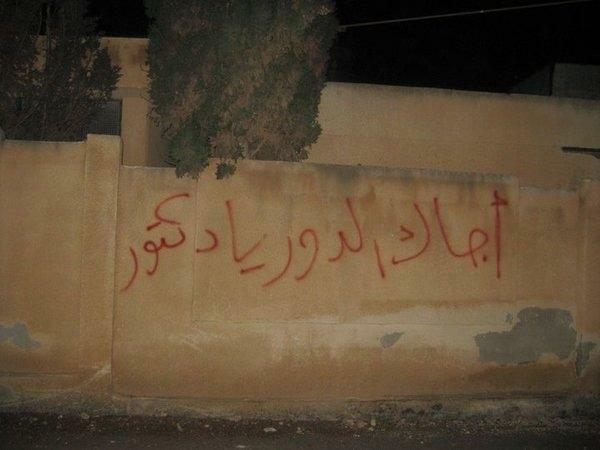 Saydnaya detainees developed an acute aural sensitivity, able to identify the different sounds of belts, electrical cables or broomsticks on flesh, and the difference between bodies being punched, kicked or beaten against the wall. Documenting what is happening provides an essential platform for political and eventually legal action against those responsible. You can joint Amnesty’s campaign here (scroll down). Please do. 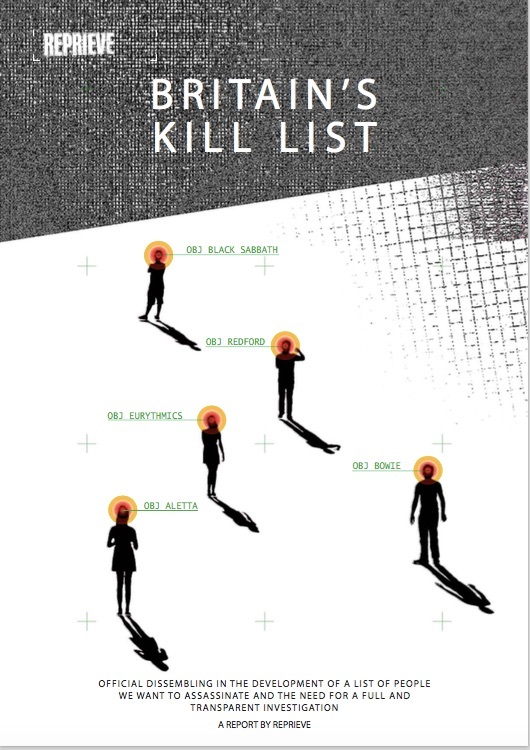 Over at ESIL [European Society of International Law] Reflections [5 (7) 2016], Jochen von Bernstorff has a succinct commentary on ‘Drone strikes, terrorism and the zombie: on the construction of an administrative law of transnational executions‘. His starting-point is the UK report on the government’s policy on the use of drones for targeted killing that was published in May 2016 in response to the killing of Reyad Khan in Syria last August: you can find more in REPRIEVE’s report on Britain’s Kill List (April 2016) and in two commentaries at Just Security from Noam Lubell here and Kate Martin here. In Jochen’s view, the UK has effectively endorsed the policies of the Obama administration and in doing so has hollowed out fundamental legal regimes that supposedly constrain state violence. 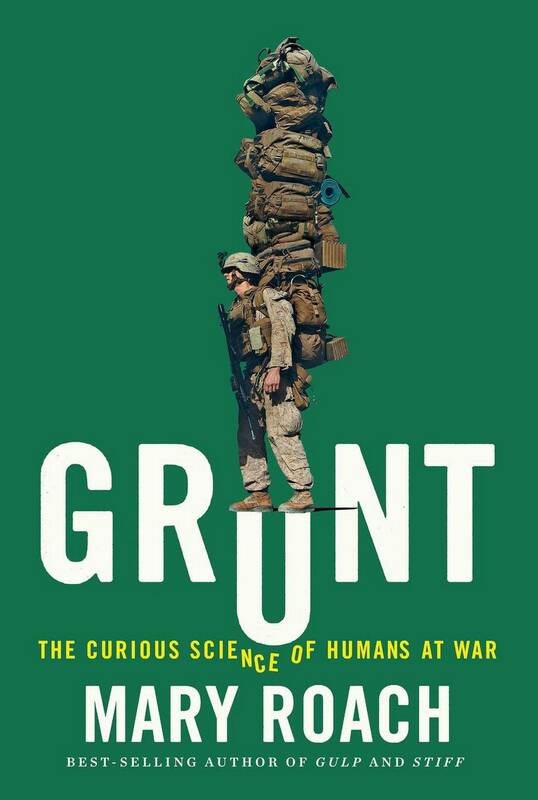 Second, and closely connected, is the claim that armed conflict follows the suspect – that the individuation of warfare (‘the body becomes the battlefield’, as Grégoire Chamayou has it) licenses the everywhere war: simply, wherever the suspect seeks refuge s/he becomes a legitimate target of military violence. But there is nothing ‘simple’ about it, Jochen contends, because this involves a wholesale exorbitation of the very meaning of armed conflict that completely trashes the role of international human rights law in limiting violence against those suspected of criminal wrong-doing.